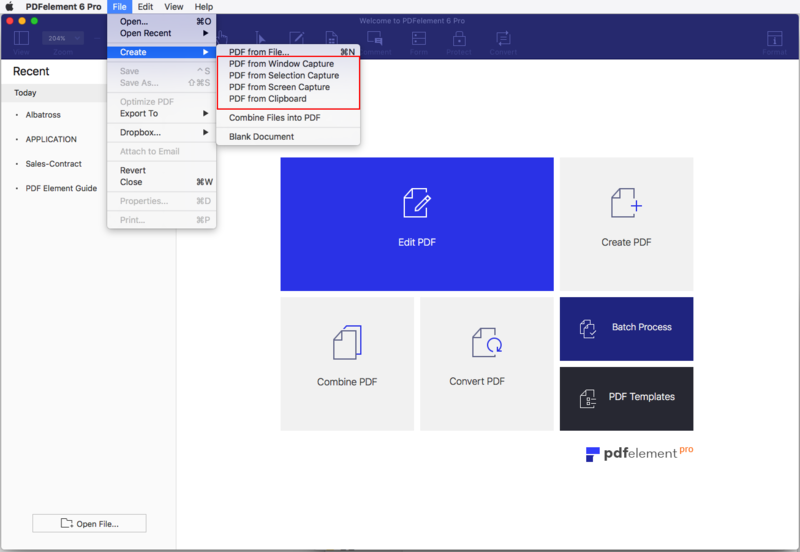 PDFelement Express is an easy-to-use PDF tool that is well designed with user-friendly interface and amazing features. As the most professional PDF expert for both veterans and newbies, PDF Express will offer the simplest and easiest PDF solutions to make your work in much efficient way. Key Features: 1. Intuitive Interface You can manage all of the function icons without any difficulties thanks to its concise and user-friendly interface. It allows you to easily add, delete and change text or image for PDF files. 2. Best PDF Reader PDFelement Express is designed with the most innovative toolbar layout for opening and reading PDFs. It allows ample space for PDF files display, bringing users an extremely wonderful reading experience. 3. Speedy PDF Editor You can customize your PDFs with our wide array of editing tools. Add and edit text, link, and images to make it your own. 4. Most-Advanced PDF Annotator You can annotate your PDFs with feature-rich PDF annotator, which includes many features such as highlighting, drawings, underlining, shapes, strikethrough, sticky notes, stamps, signatures, and much more.